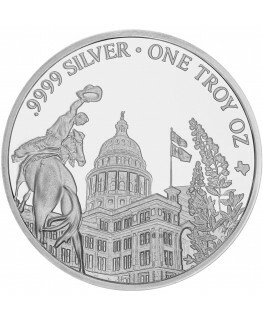 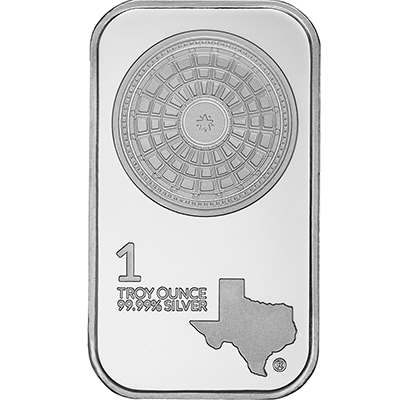 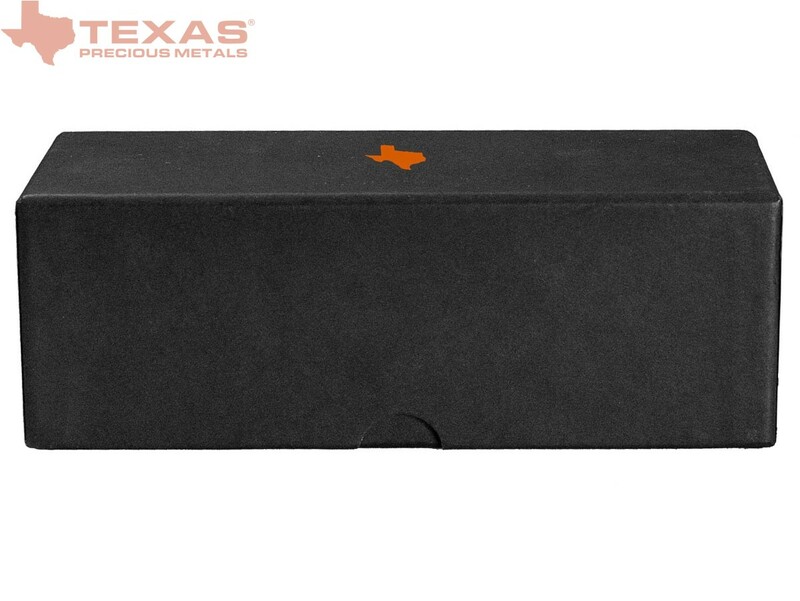 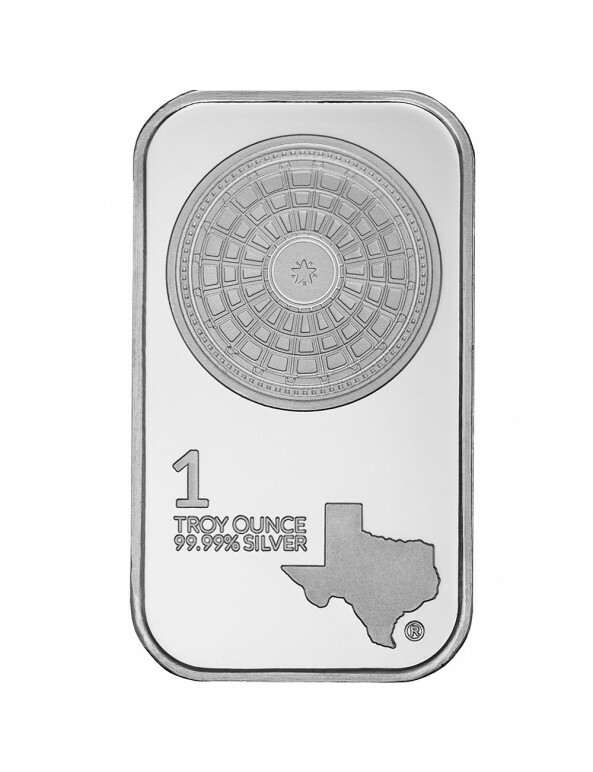 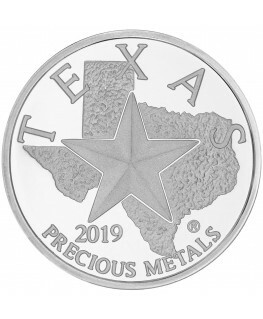 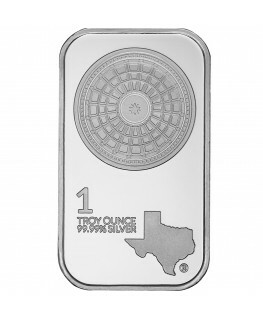 The Texas Silver Bar can be purchased in a box produced exclusively for the Texas Bullion Series. 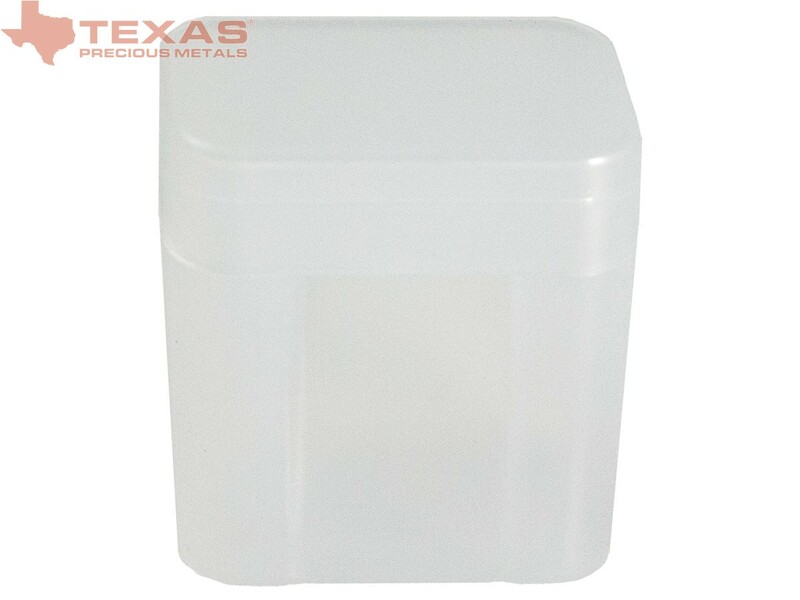 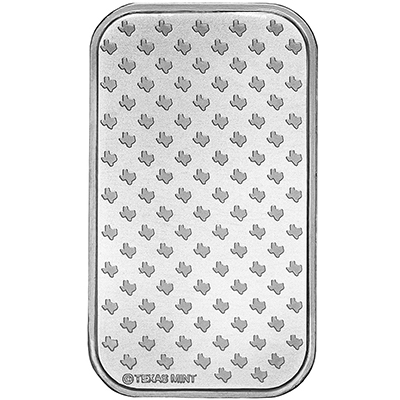 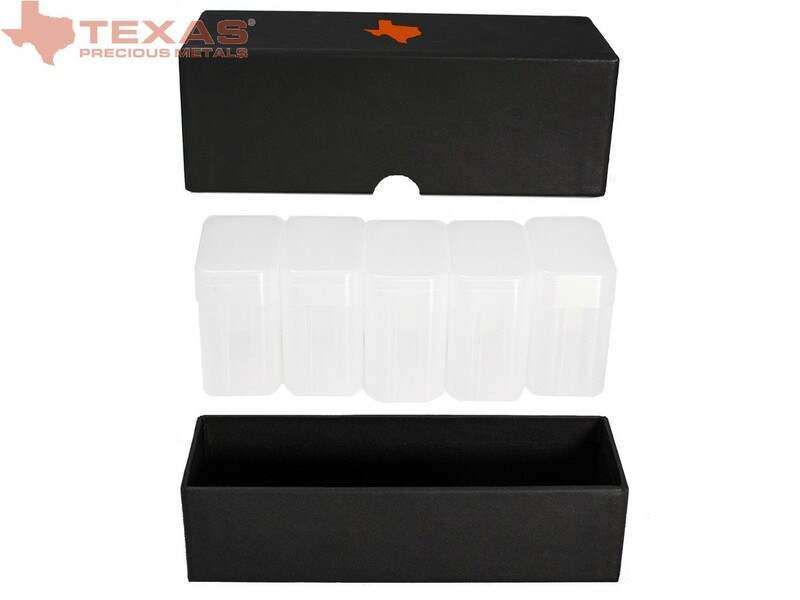 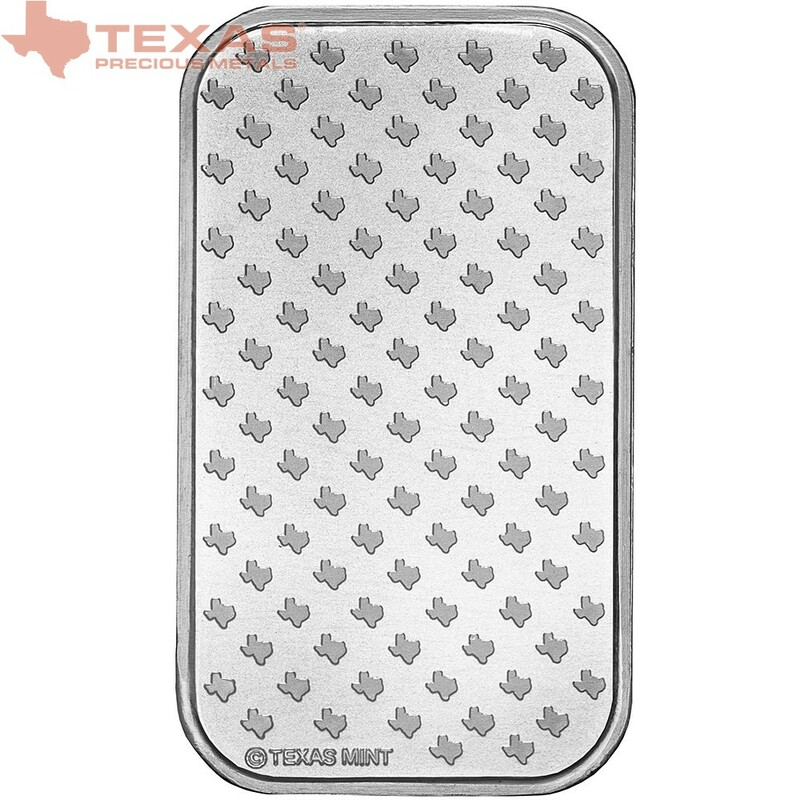 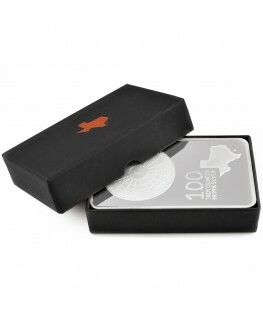 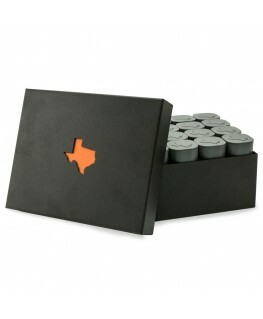 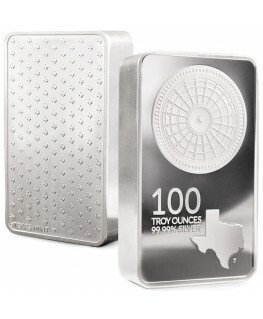 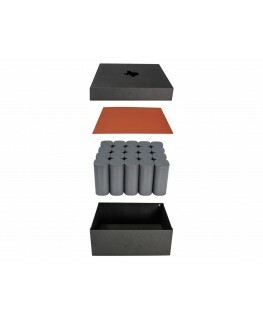 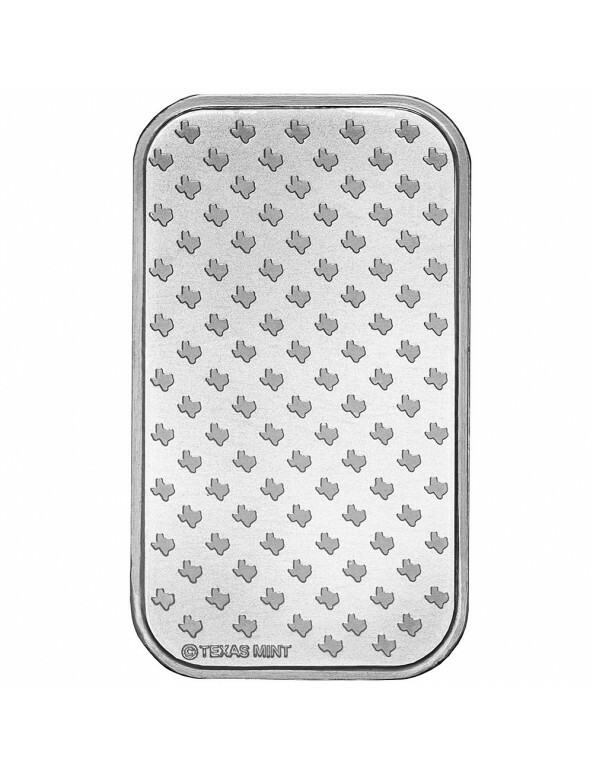 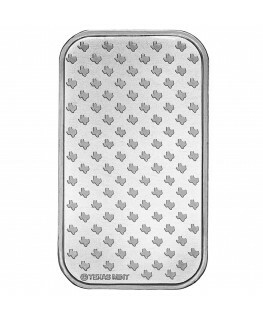 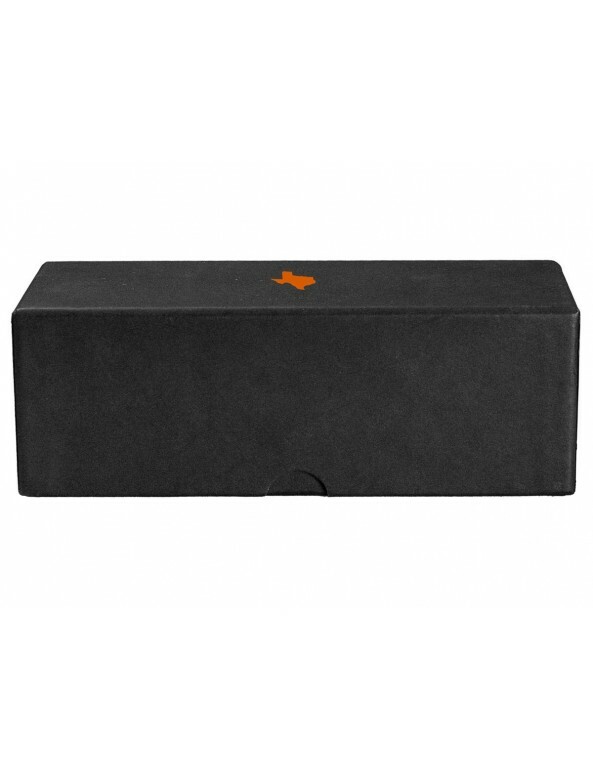 Packaged in 5 protective tubes of 20 bars each, the box holds 100 1-ounce Texas Silver Bars. 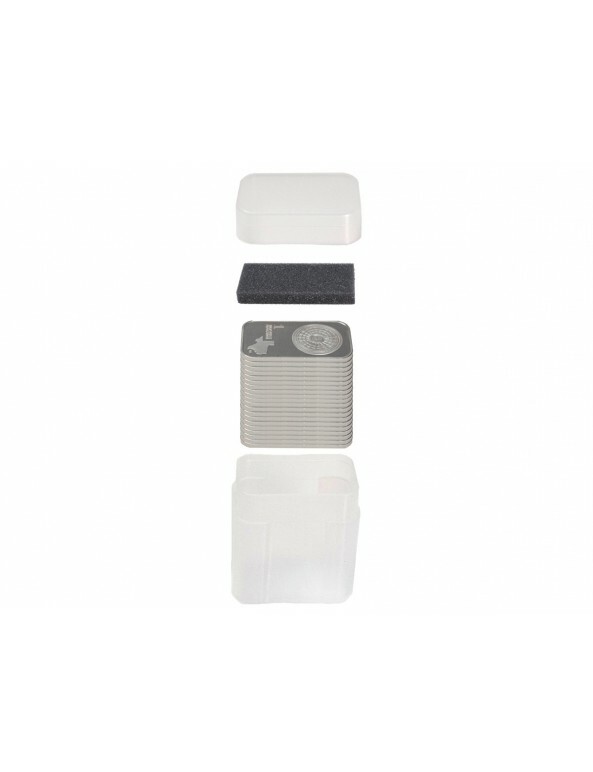 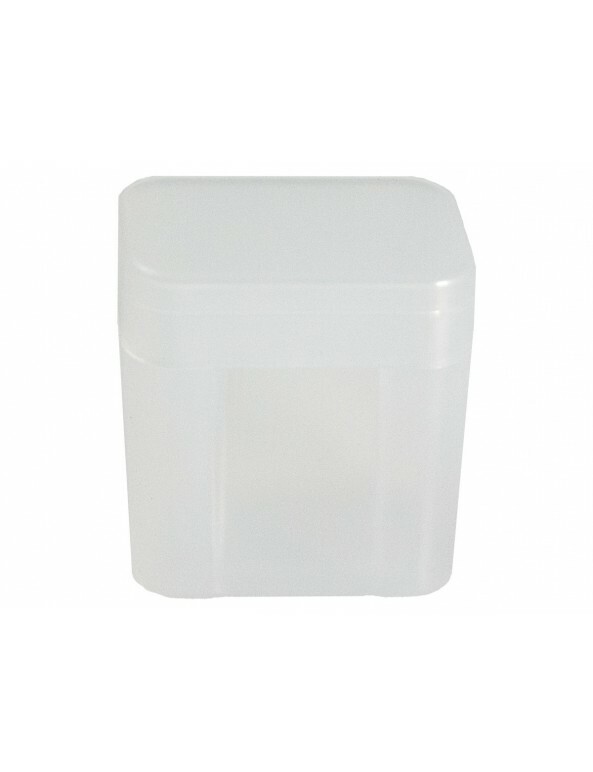 Each sealed box is secured with a unique serial number on a holographic seal to ensure maximal product protection.